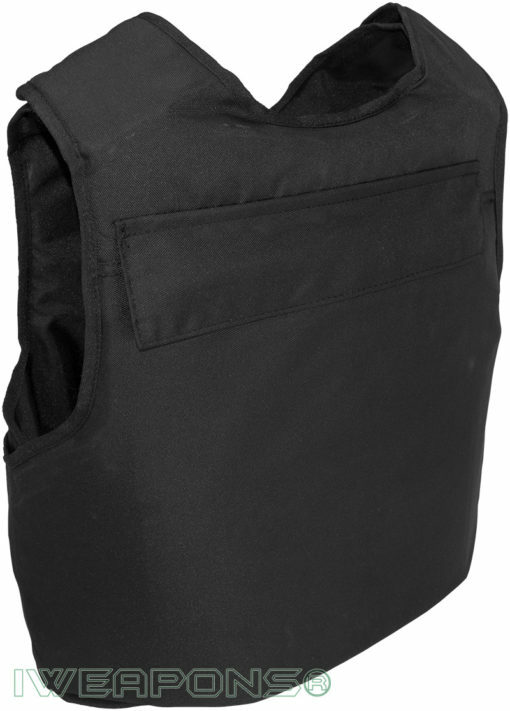 We offer 3 types of patrol bulletproof vests. We designed these models for the IDF and other security units. We manufacture these vests to keep them in stock all the time, as these vests are standard models it makes them very popular with different users in Israel. Overt models available in black and blue, and the covert bulletproof vest in white. External bulletproof vests that come in black and blue colors and have external pockets for 10x12inch armor plates. These vests also have front pouch for communication device to be used when you on the patrol. 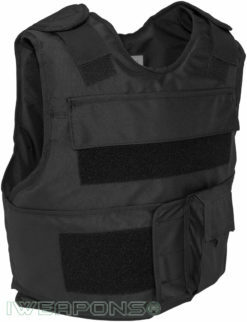 These bullet proof vests used by Israeli police and military forces and they offer IIIA ballistic protection. While the black model usually used by the army and border patrol to keep the wearer out of sight, the blue model used in checkpoints by police and security teams to show presents. 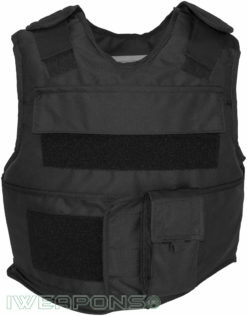 The while model is concealable bulletproof vest, and used as concealed body armor.